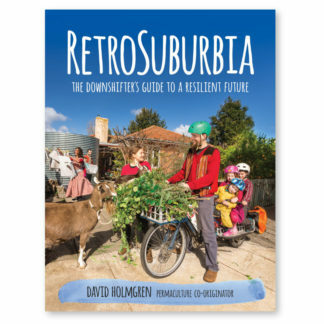 Essential, in-depth look at earth repair and practical design. 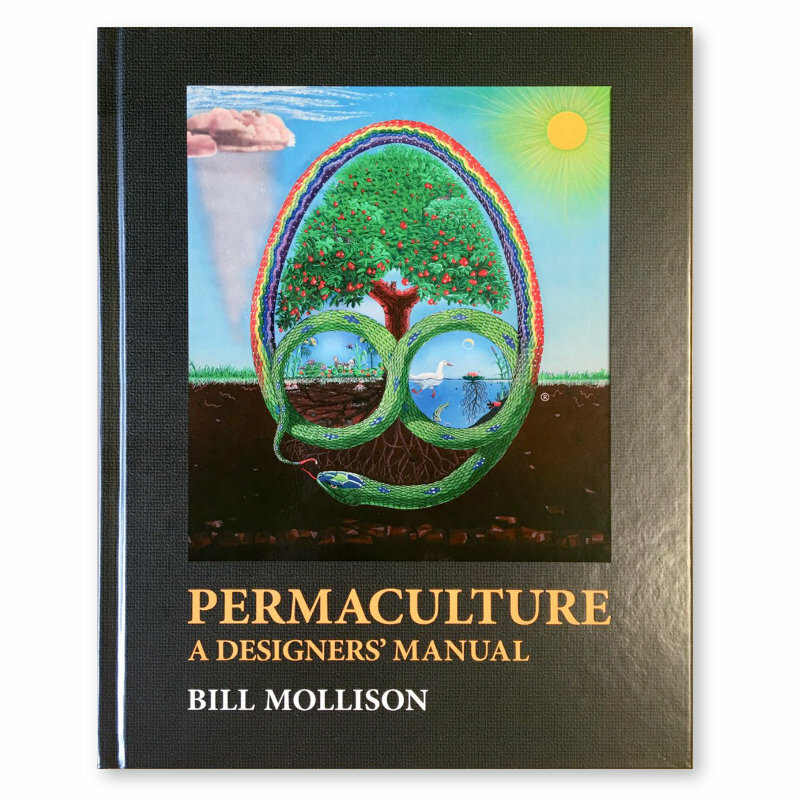 This is the definitive Permaculture design manual in print since 1988. Global treatment of cultivated ecosystems, a resource for all landscapes and climates. 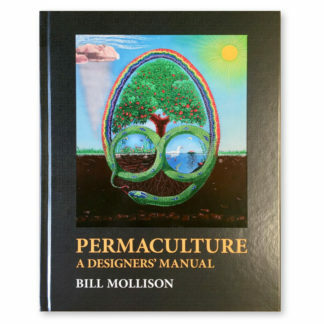 Lucid illustrations by Andrew Jeeves bring co-originator Bill Mollison’s concepts to life. 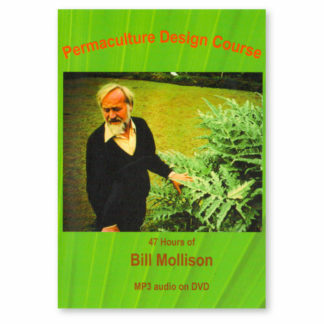 It is one of the primary textbooks and curriculum for the 72-hour Certificate course in Permaculture Design. 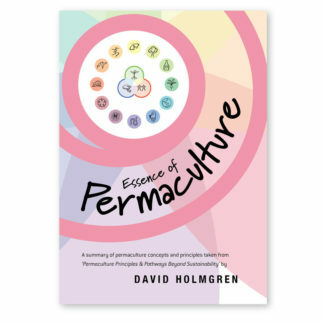 Written for teachers, students and designers, it follows on and greatly enlarges on the initial introductory texts, Permaculture One (1978) and Permaculture Two (1979). 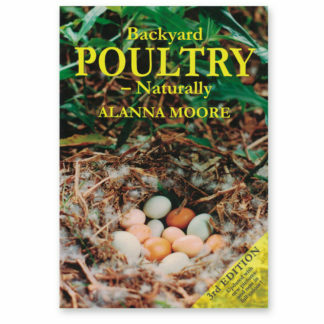 Very little of the material found in this book is reproduced from the former texts. 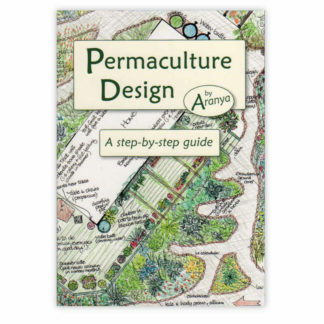 It covers design methodologies and strategies for both urban and rural applications, describing property design and natural farming techniques. Edited by Reny Mia Slay, designed and illustrated by Andrew Jeeves.